This mother's day, make sure you give your mother a BIG hug. 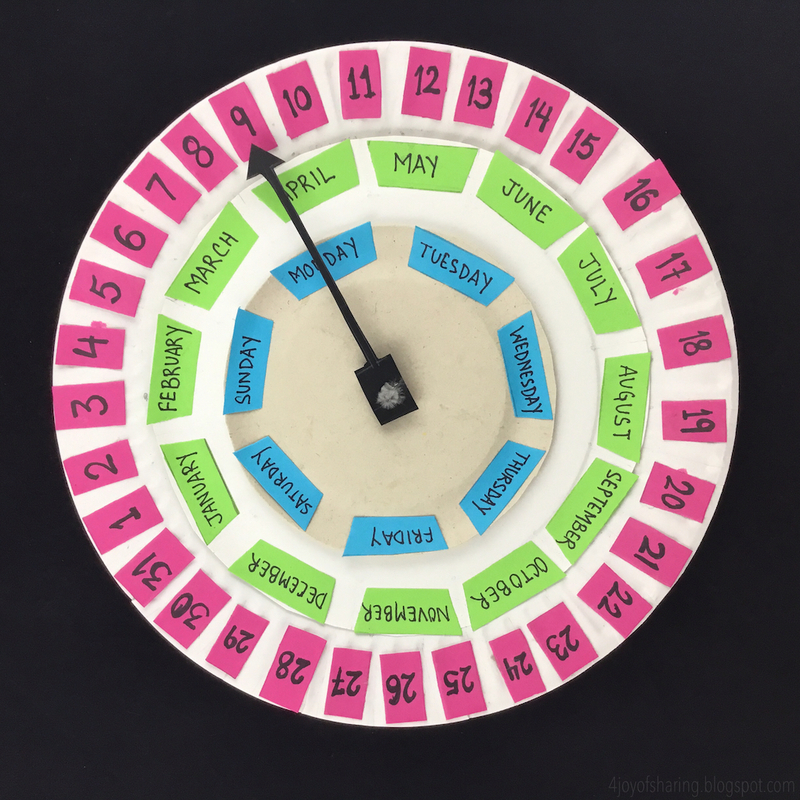 And, moms & teachers, make this easy craft to educate little ones about this special day and teach them about how much mother's love matters to them. 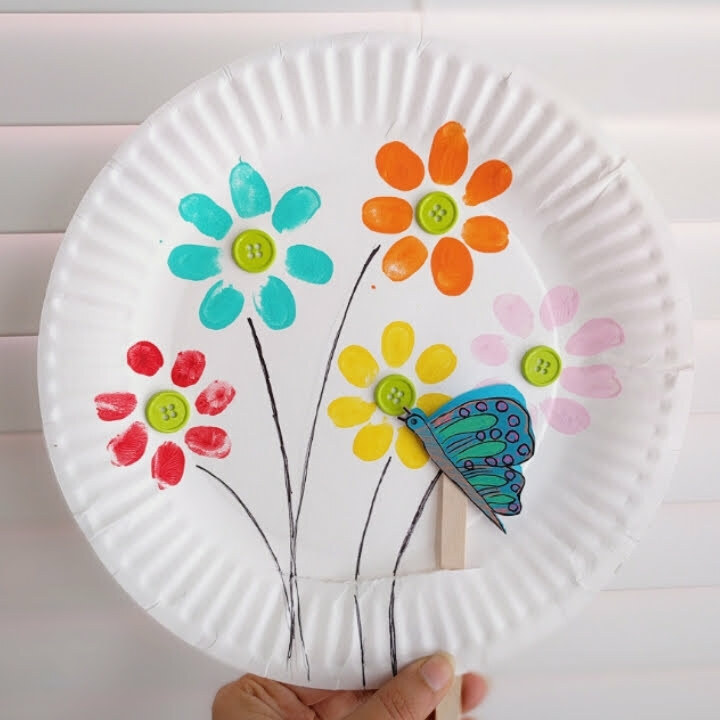 And, for the dads out there, use this craft to impress your spouse by making this simple and lovely craft with your little one. 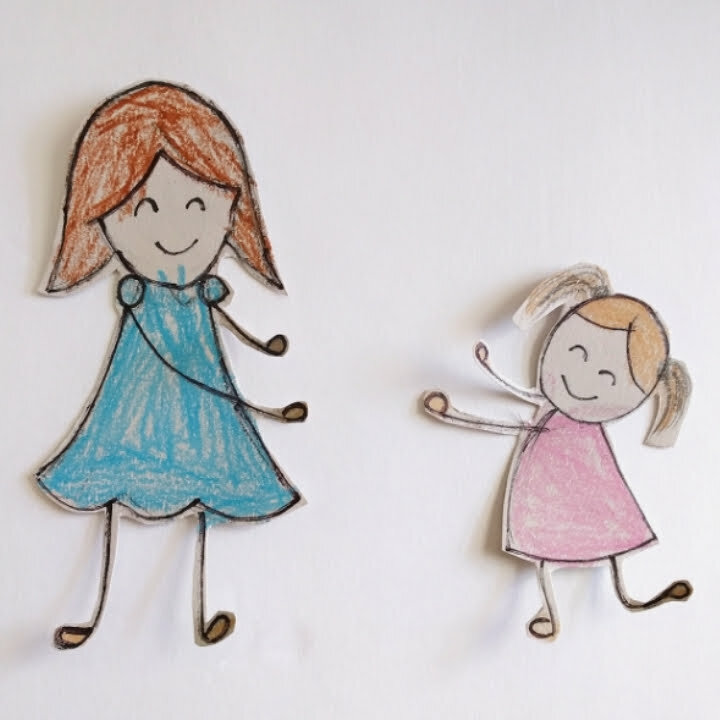 This is an especially simple craft and makes me smile every time I animate the lovely hug. Happy Mother's Day to all moms out there. HOW TO MAKE MOTHER'S DAY LOVE CRAFT? 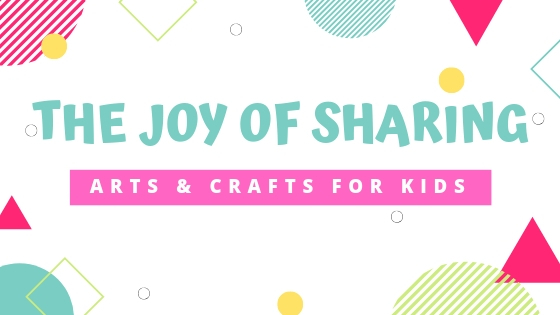 Note: After you subscribe, you will receive an email from 'The Joy of Sharing' with a link to claim your printable templates. 1. 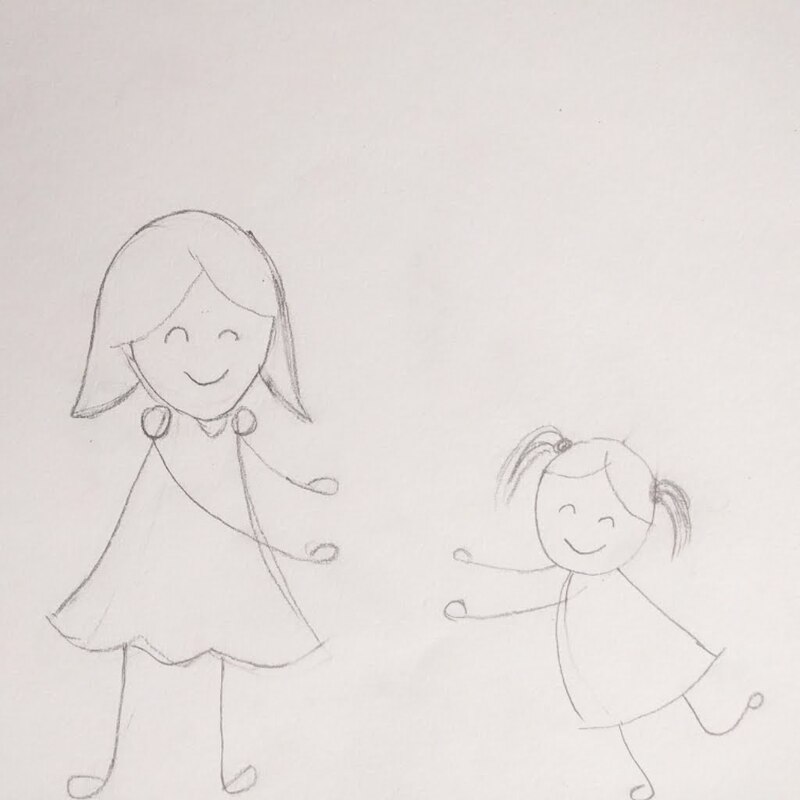 Draw the outline of mom and child on a white cardstock paper. 2. Colour the mom and child using crayons. 3. Cut out the mom and child figurine. 4. 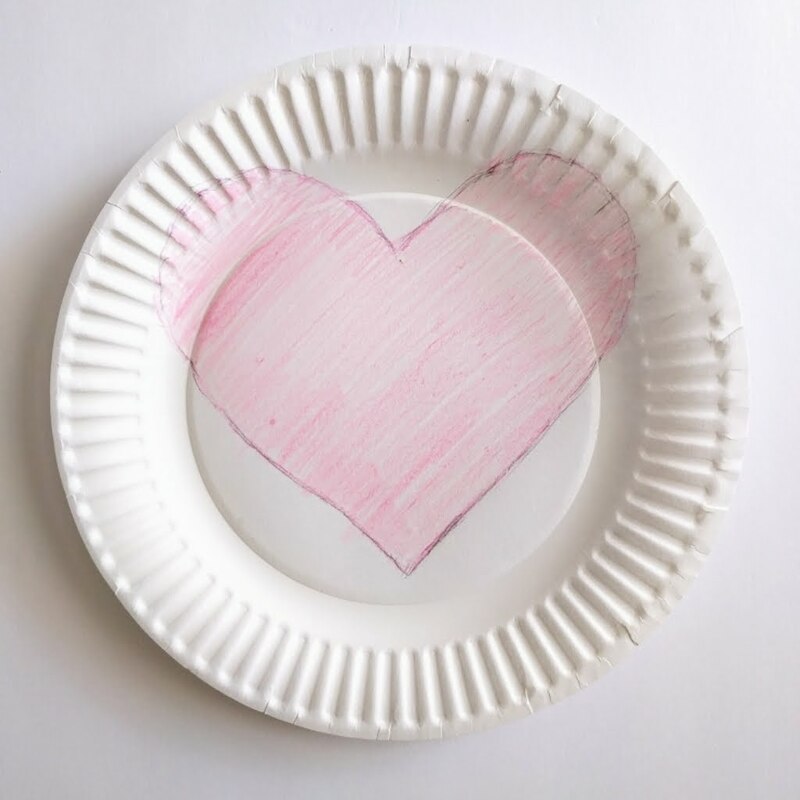 Make a heart on a paper plate and colour it pink using a light pink pencil or crayon colour. 5. Tape/glue a craft stick at the back of child figurine. 6. Make a cut in the paper plate such that the craft stick attached to the child moves comfortably through it. 7. 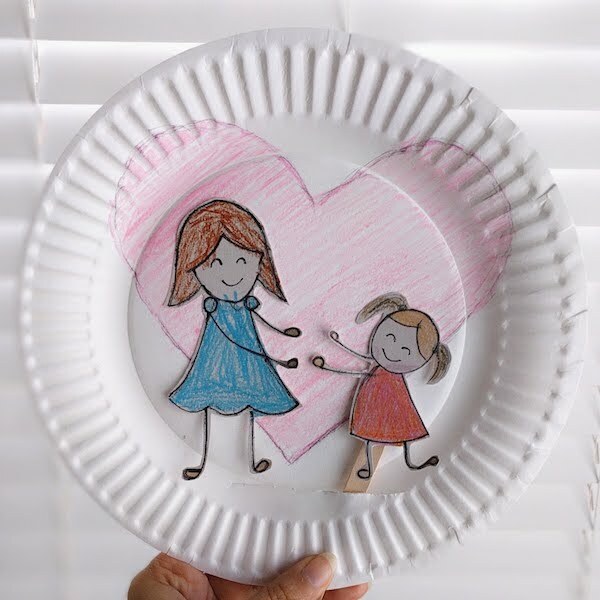 Glue the mom figurine to the paper plate. 8. Insert the craft stick attached to the child through the cut and your interactive mother's day craft is ready. Don't forget to follow our Mother's Day Crafts board on Pinterest for more fun crafts and activities for kids.